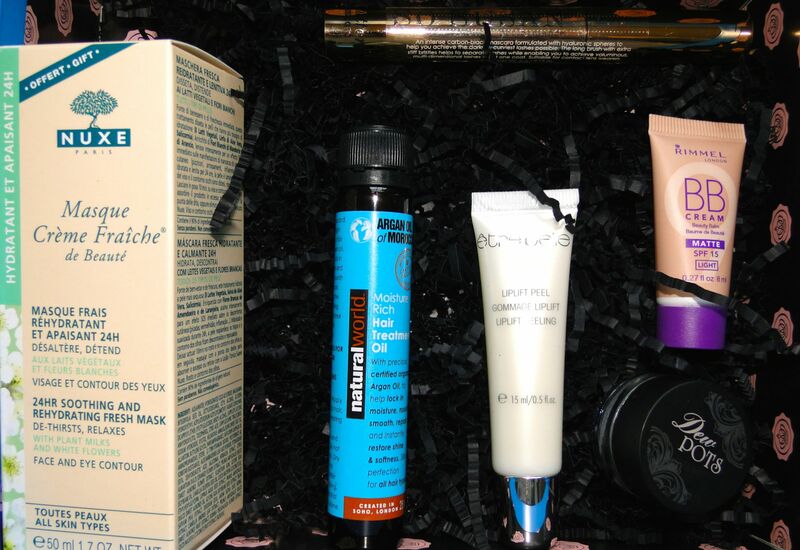 October’s Glossybox might just be the best looking one yet! Inspired by the artwork of Andy Warhol, you can receive one of four colour-ways. I love my pink one! Inside is a great mix of skincare and makeup, which I couldn’t wait to try out! 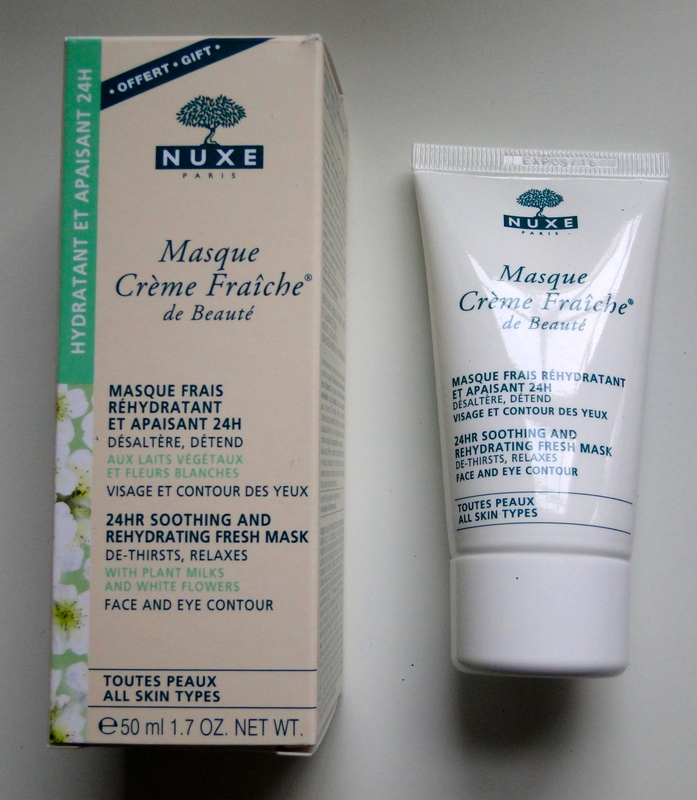 The product I was most excited to try out was the Nuxe Masque Fraiche de Beaute – I love the French brand, so getting something I’ve not played around with was such a thrill! 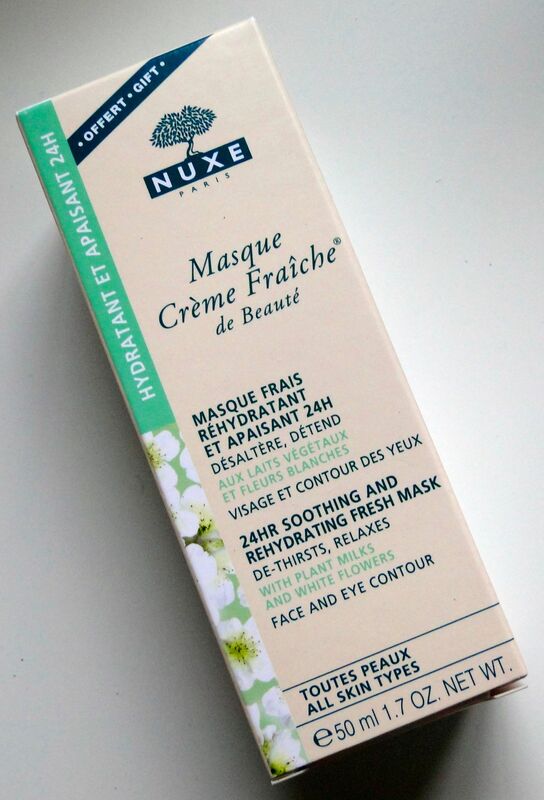 The mask is designed to de-stress skin and provide a tonne of moisture. I’m actually wearing it right now! 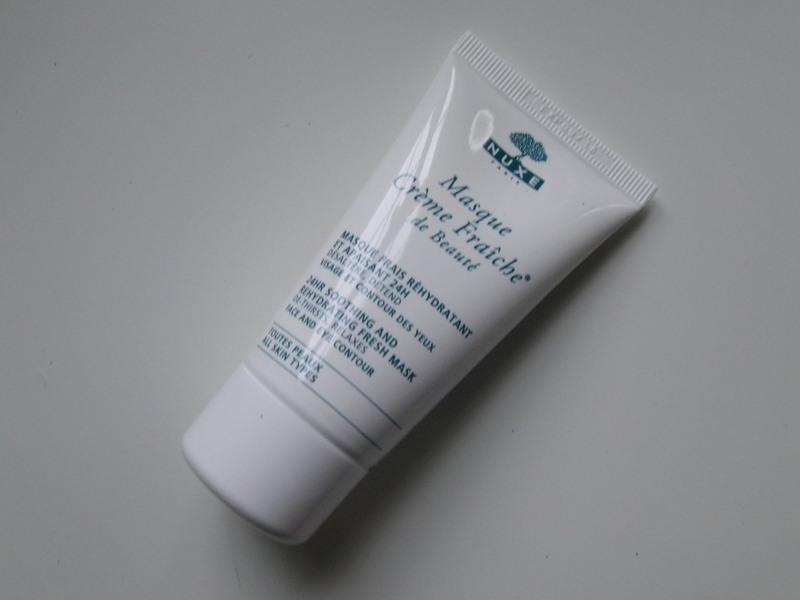 After cleansing, I smoothed an even layer of the mask, and I could immediately feel the benefits. It feels beautifully cooling and soothing on my skin, and the scent is incredible! This has to be the absolute best smelling mask ever! 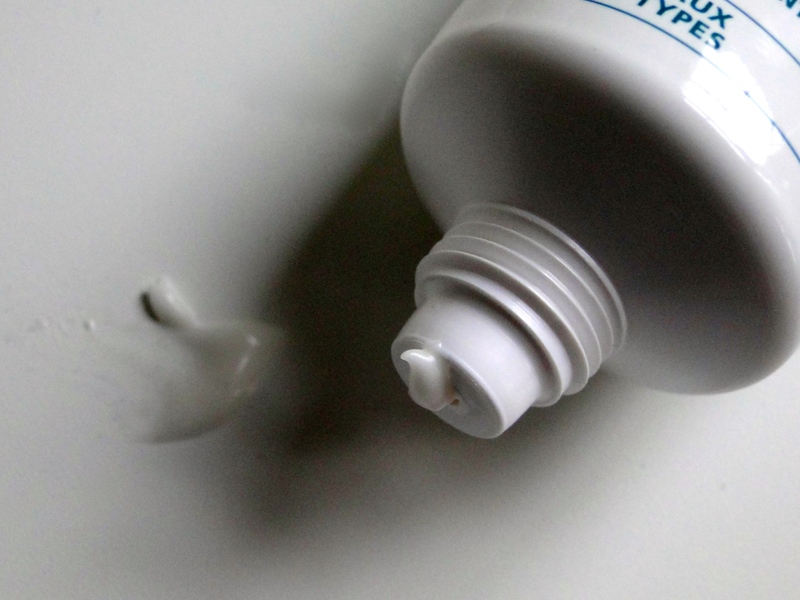 It’s a white flowers fragrance – I wish they made body washes and oils in this – I would literally bathe in the stuff! 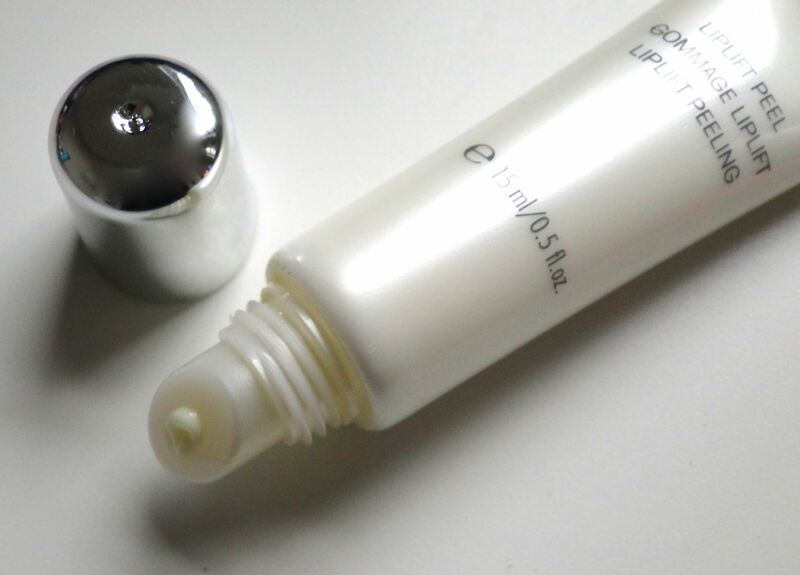 Next up is Etre Belle’s Liplift Peel – I’ve heard amazing this about this product! Packaged like a regular lipgloss, I applied a little to my lips then rubbed gently with my finger. 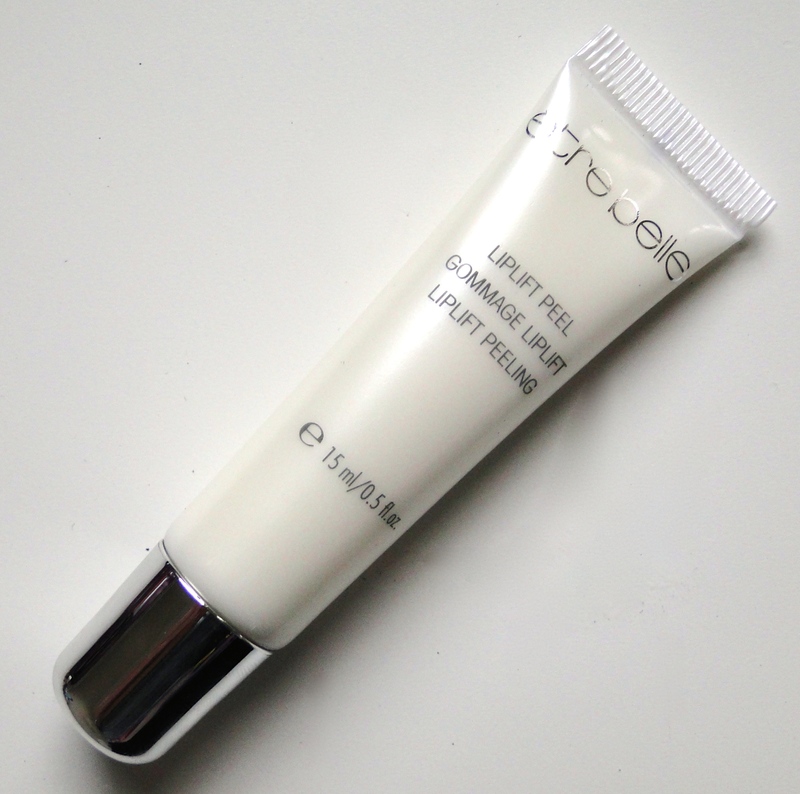 After I blotted off the product, my lips felts silky soft – this is a perfect way to prep for bright lips! 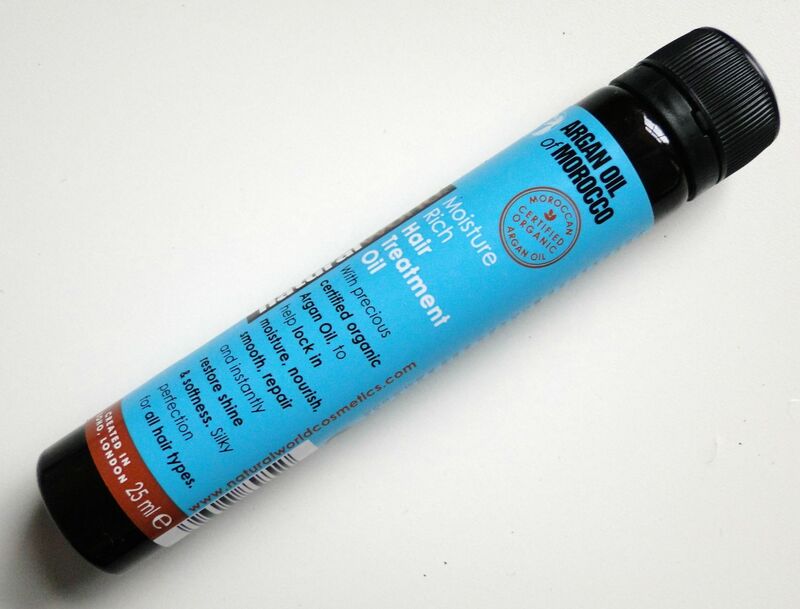 I was so happy to see a bottle of Argan Oil of Morocco Hair Treatment Oil – I go through hair oils ridiculously quickly, and since I just got my hair highlighted, I’m taking extra care of it. The oil is has a nice, thick texture with a slightly musky, vanilla scent. It doesn’t seem to make my hair look quite as greasy as Moroccan Oil, but I would definitely still consider this a night-time option. 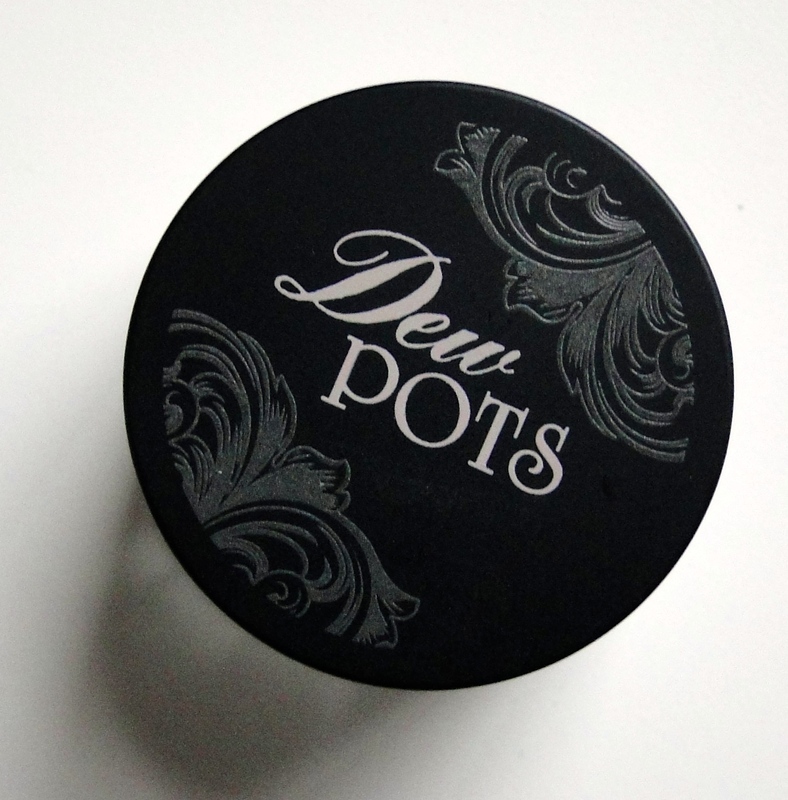 I’ve never tried anything from Mememe cosmetics – so I was super happy to see one of their Dew Pots. 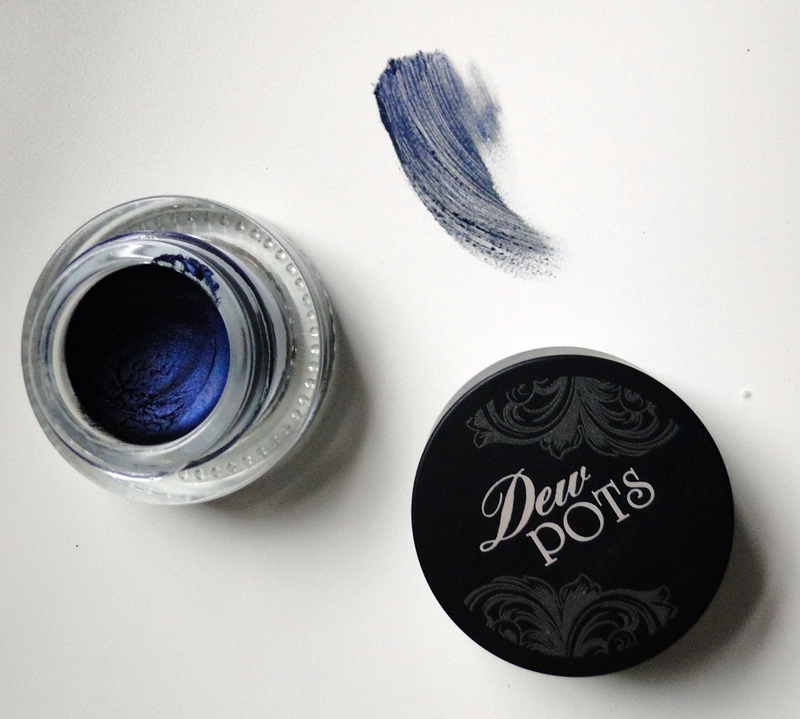 They can be used as a cream shadow or liner, and I love the rich blue shade. The formula is really highly pigmented, and it has a gorgeous soft and creamy consistency. 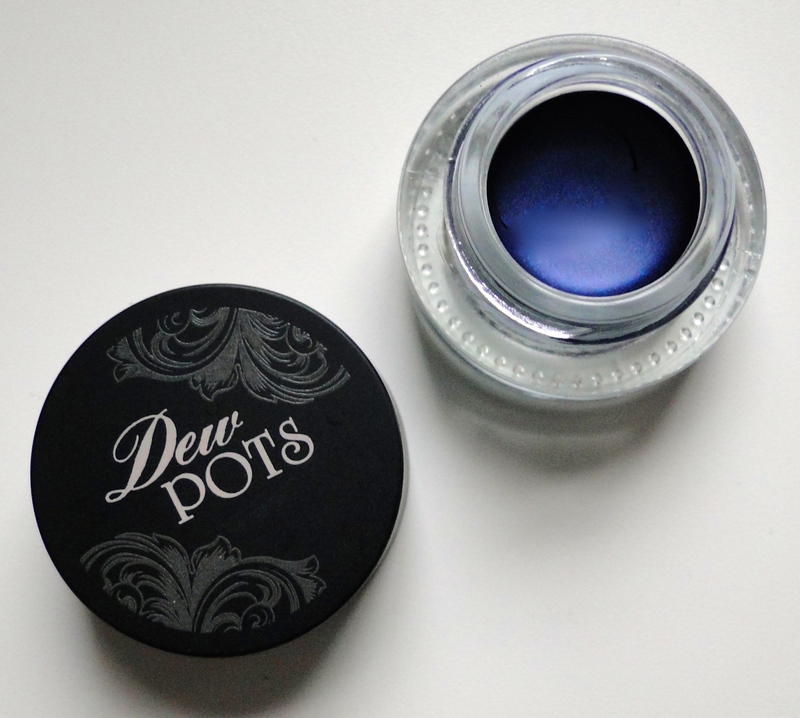 I’m not sure I’m brave enough to wear the pot as a shadow, but I’m definitely going to try this out as a liner! 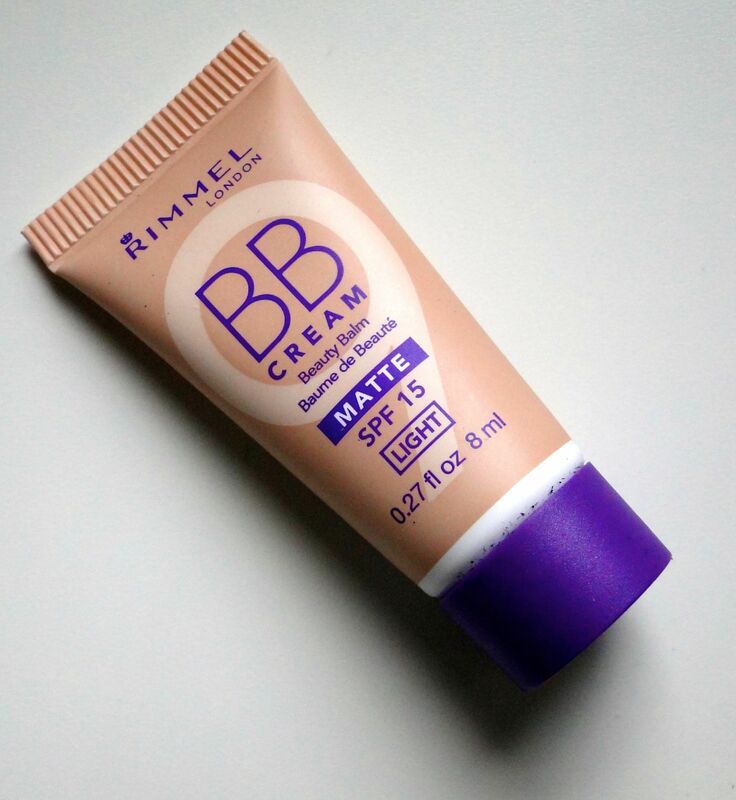 The Rimmel Matte BB Cream in Light is a great way to try out new bases for Fall and Winter. Unfortunately, the shade is a little too dark and warm for me. But, if you’re looking for a quite high coverage option, I would definitely check this one out! 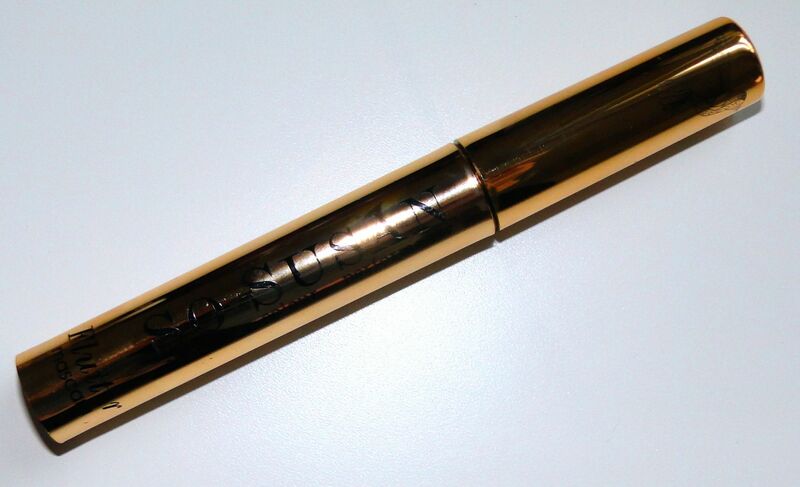 Last, but not least is So Susan’s Flutter Mascara. 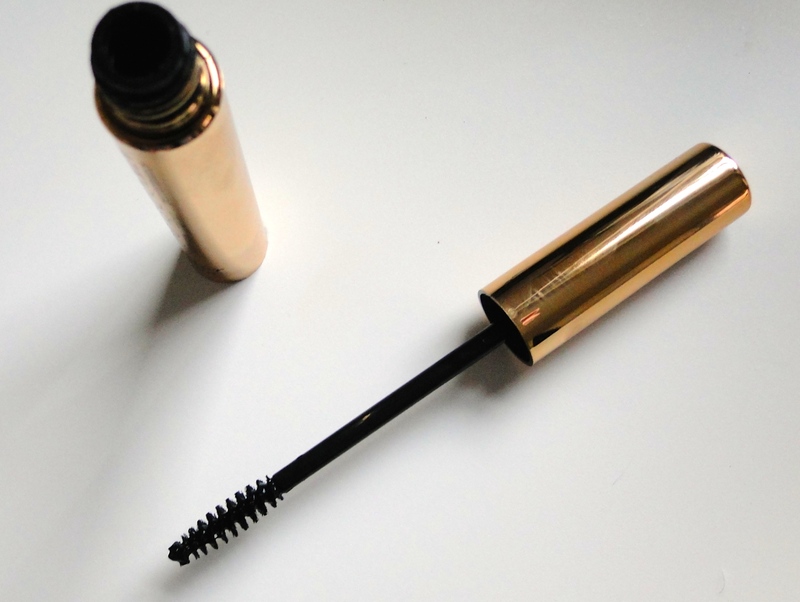 It’s packaged in a rather glitzy gold tube, and it’s a great option if you’re looking for a cruelty-free mascara. The formula is quite thin, but very black. Unlike some of my regular choices, this one doesn’t seem to bulk out lashes, but rather define them. It’s a perfect choice for a naturally pretty daytime look! This month’s box is such a winner! 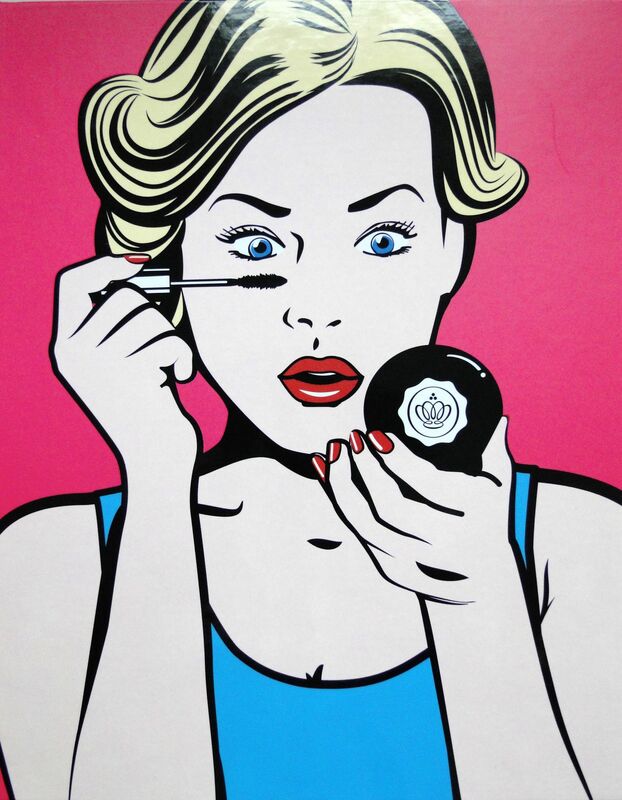 If you want to subscribe to Glossybox, it costs £10.00 per month plus delivery.